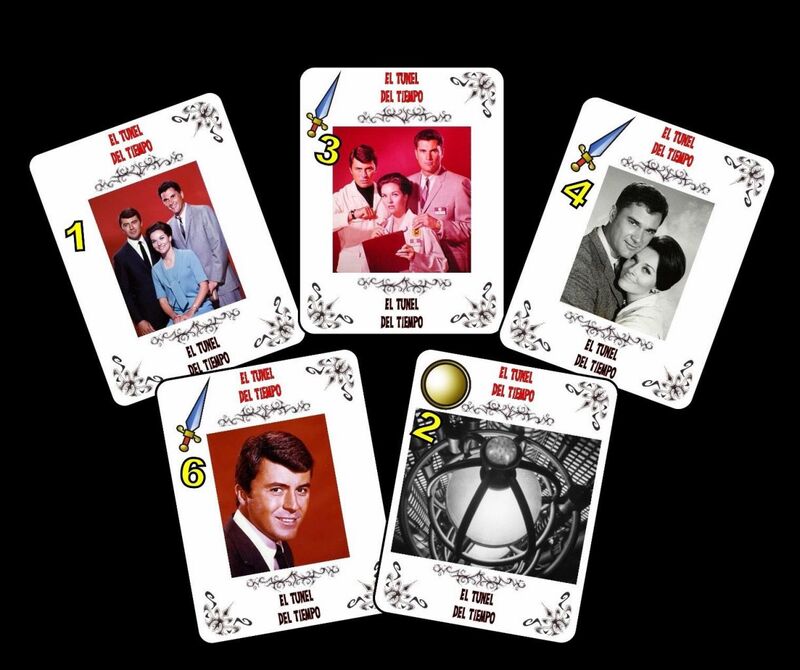 The Time Tunnel Poker playing cards. 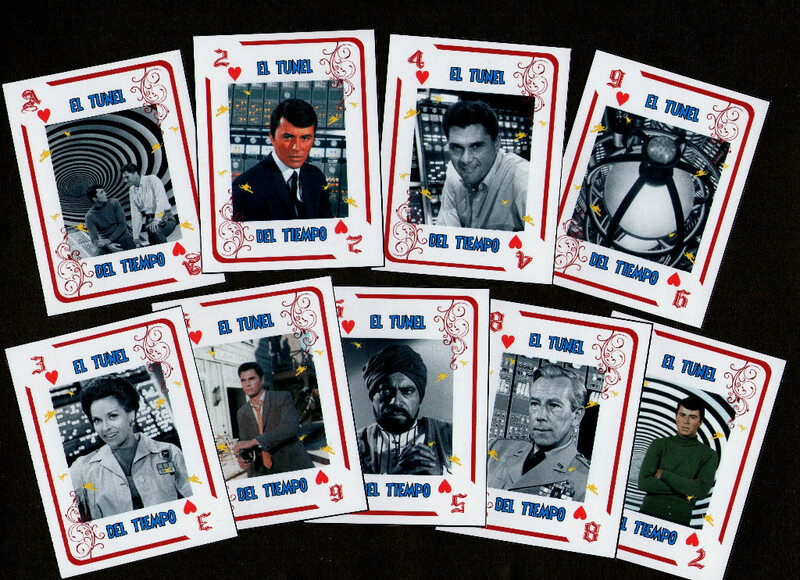 Comes complete with 54 different trading cards, and 2 Jokers. Cards were issued in Argentina in 2012. Great collectible item!